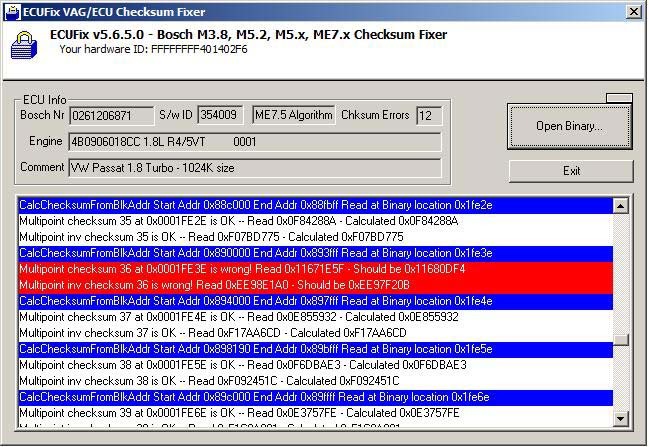 If you wanted to modify your Bosch Motronic M3.8/M5x/ME7.1/7.5 but couldn’t get the checksums fixed or, more importantly, needed to pay someone to fix them for you, here’s the solution…. Well, let’s try it with, for example, a new modified Audi S3 binary…. 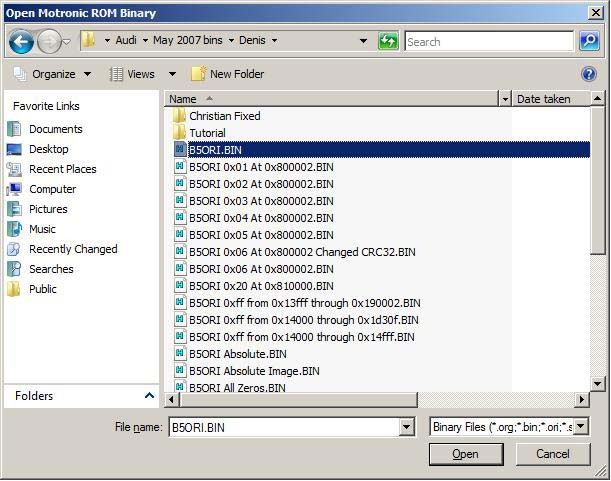 Once the binary is opened, ECUFix will check its many checksums and highlight the faulty ones. ECUFix then prompts you to optionally fix them. 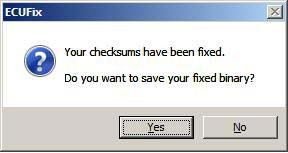 If you click “Yes”, ECUFix does the rest! 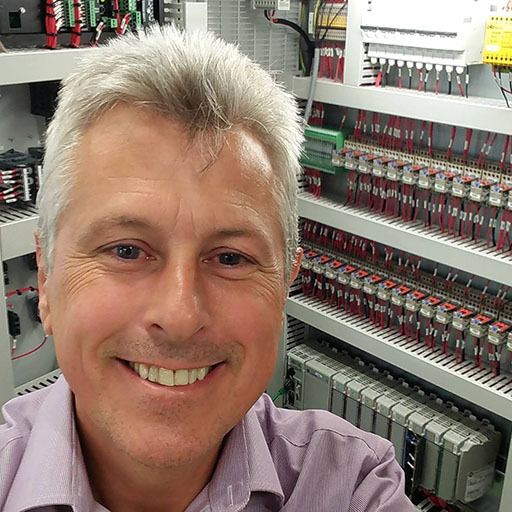 ECUFix v6 has a new, machine-based licensing system. This type of license is more configurable and flexible than before. Existing VAGFix users, please request a new license key. NOTE: An unregistered version of ECUFix will only verify that your binary is compatible. Once you have purchased a key-file from me, ECUFix will work. ECUFix is a licensable piece of software and must be purchased for each computer it’s used on. When you order I will use your PayPal name and address information along with your HardwareID, create a key file and then Email it back to you. Once you double-click on this key file, your version of ECUFix will be unlocked. ECUFix now with ME72002 support! 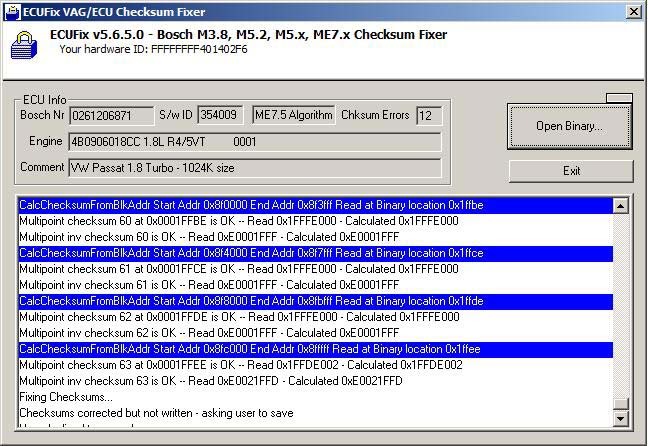 ECUFix supports M3.8, M5x and ME7x ECUs. Support is also added for Porsche ME7 based stuff too. 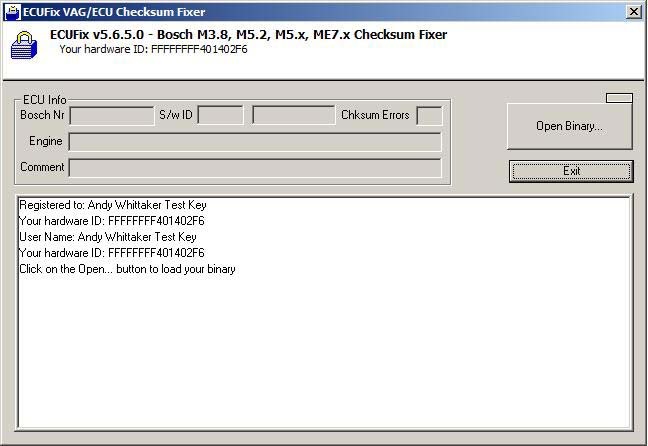 Remember ECUFix is now able to fix Porsche Cayenne turbo binaries as well. 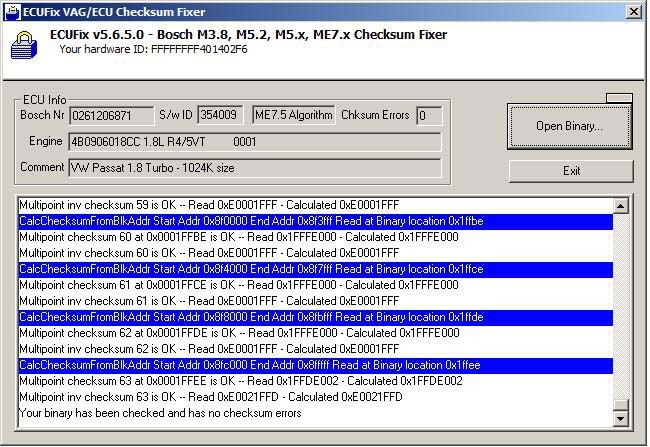 ECUFix has been upgraded to support the new VAG ME72002 checksums along with a new, higher price. ECUFix was previously known as VAGFix.